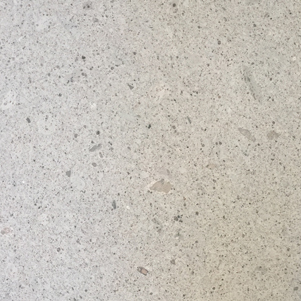 Saville Granite has the look similar to a limestone or concrete with the density and durability of a granite tile. Also available in Saville Flamed Pavers and Saville Flamed Cobbles. All natural stone has variations in colour and texture, and shades may vary from the sample supplied. We recommend that Saville tiles are pre-sealed on all six sides with a penetrating sealer. These tiles are not recommended for bathroom applications.